Identified as the one of the ten most important languages for the UK’s future by the British Council’s Languages for the Future report, Portuguese is spoken not only in Portugal, but also in other countries such as Angola, Mozambique, and above all in Brazil. While the UK has strong ties with Portugal owing to its geographical proximity, long-established relationships and its low operational costs, Portuguese is also a stepping-stone to Brazil. Being the world’s sixth largest economy, Brazil has numerous business opportunities to offer. As UK businesses are seeking to expand on Portuguese-speaking markets, having Portuguese language skills is an asset that will make a difference. 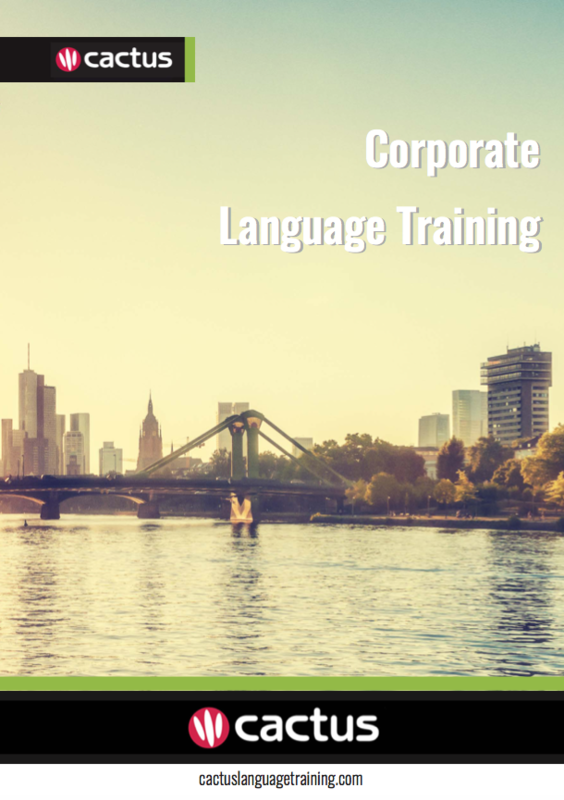 For more information on our Business Portuguese Training please call us or email us.